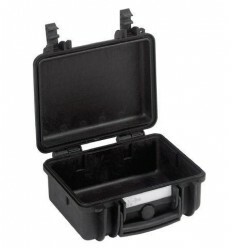 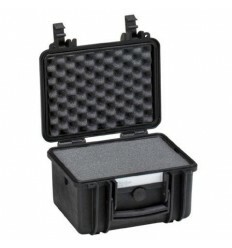 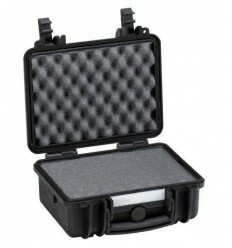 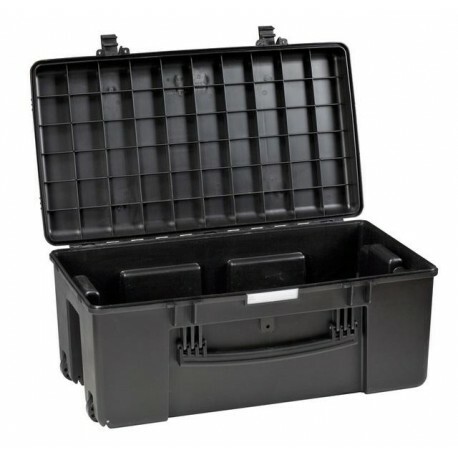 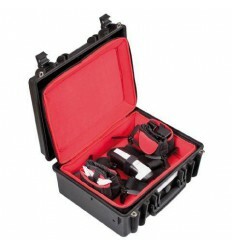 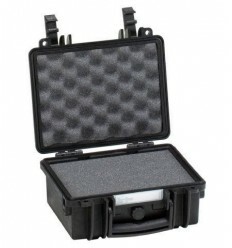 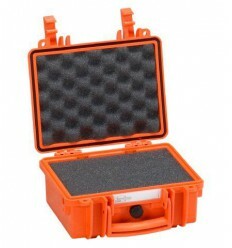 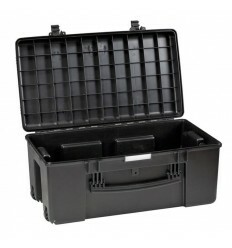 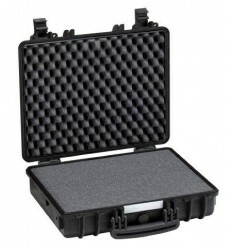 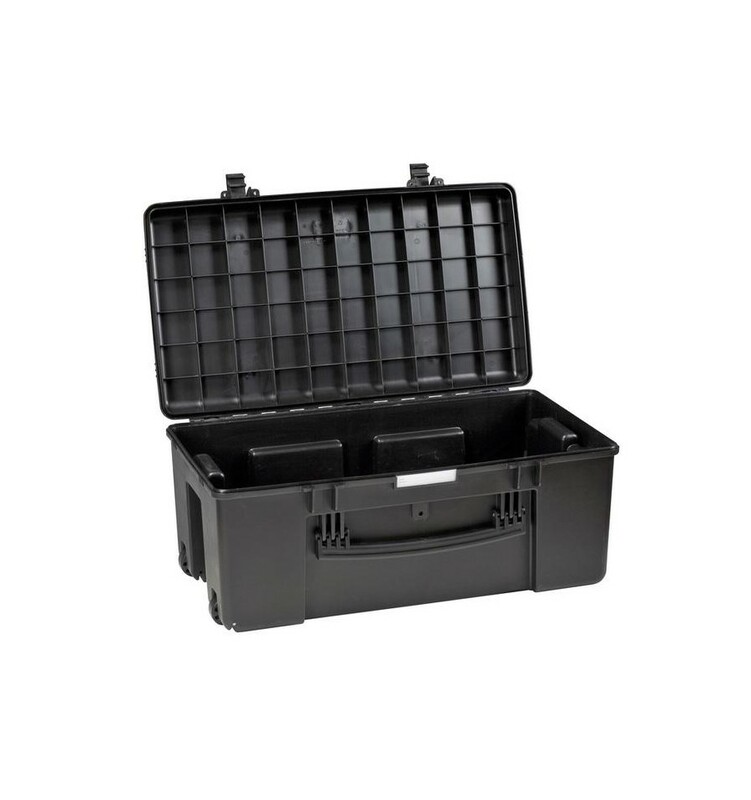 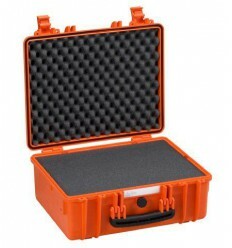 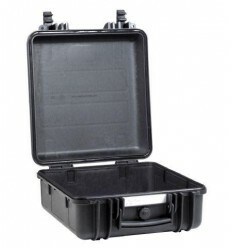 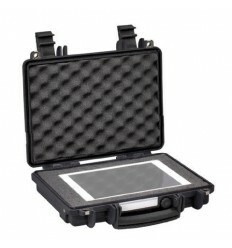 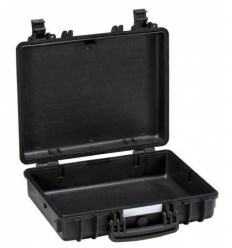 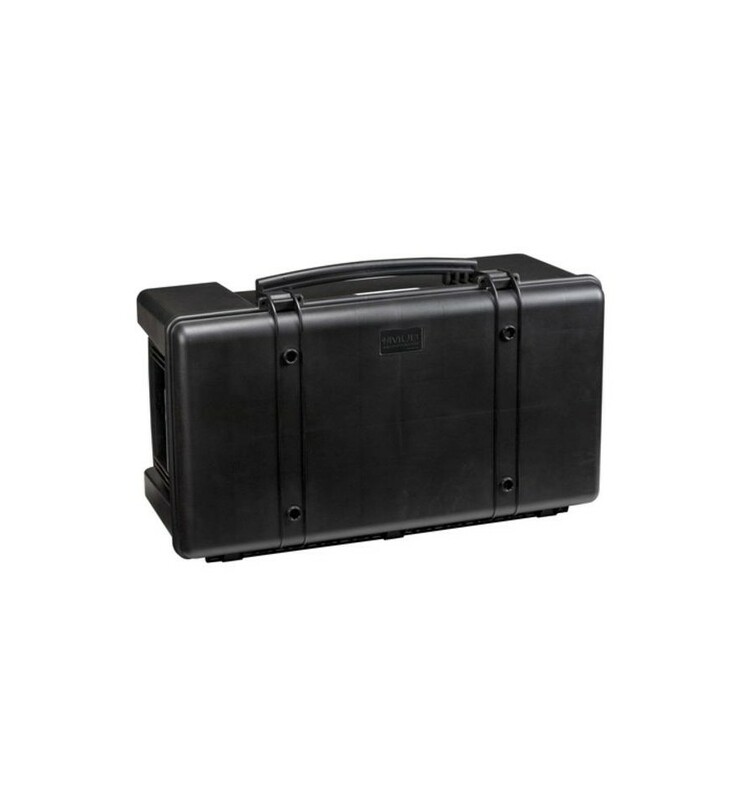 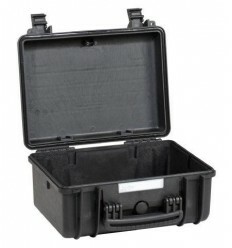 The Multi Utility Box by GT Line is a lightweight case that is ideal for the storage or transportation of items. For example in the studio, on-site, outdoor, etc. 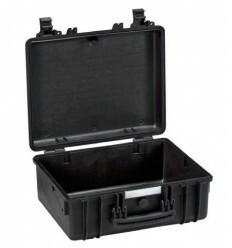 The material is very sturdy and resistant to heavy conditions. 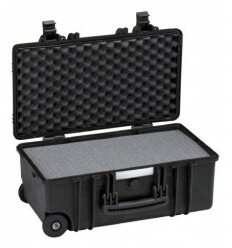 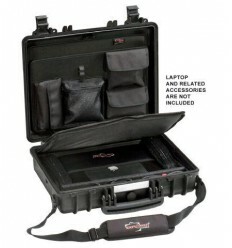 In addition, the water-repellent suitcase. 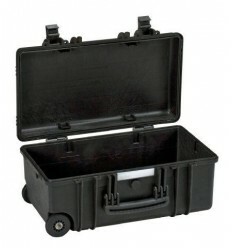 With wheels and extendable handle. *For this suitcase, there is no suitable foamset available.